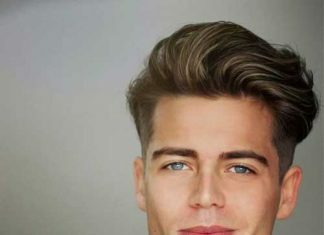 Hey boys! 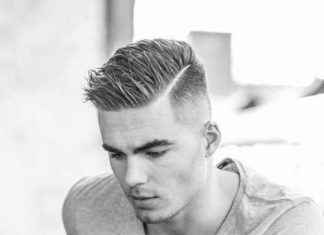 Wanna see the latest cool haircuts for a better look? 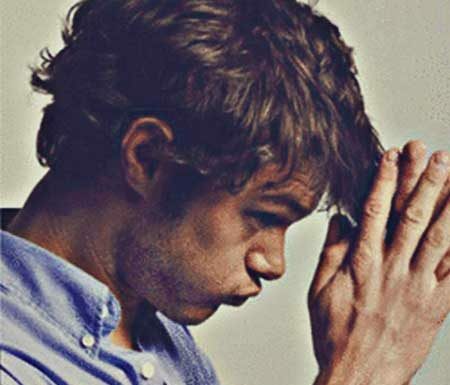 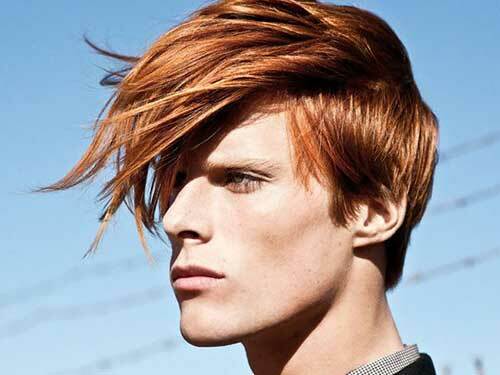 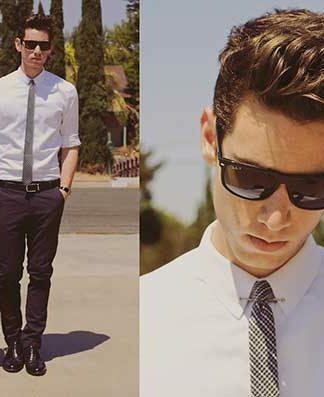 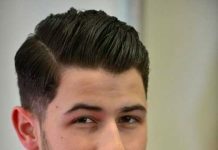 Here we have gathered 20 Cool Hairstyles for Boys that you may inspire! 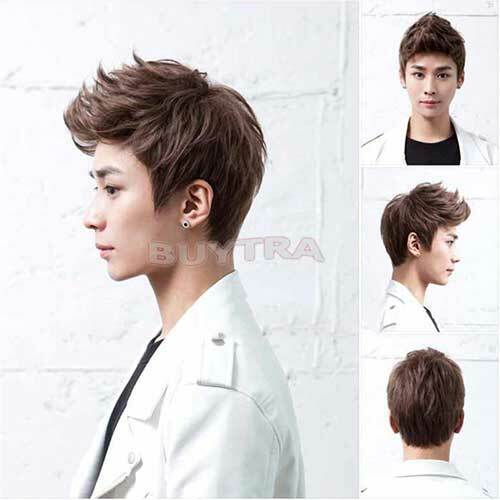 Nowadays, hair fashion is not only for women, men are becoming a lot more alert to their looks. 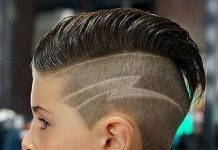 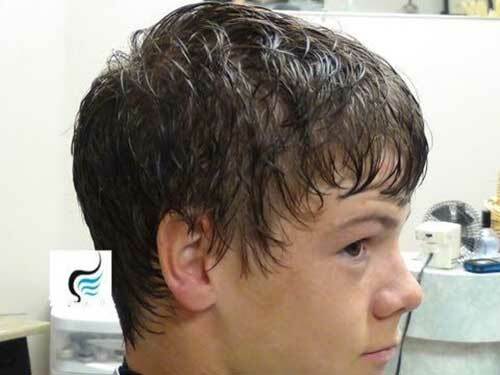 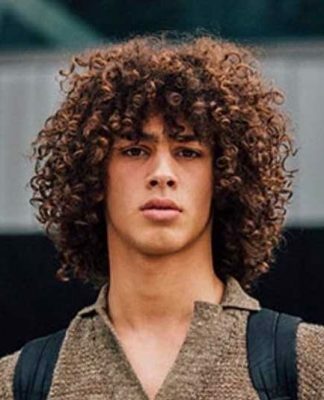 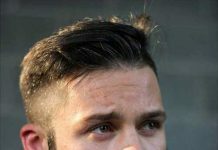 When you are teenager or young boy doesn’t mean that you can’t sport cool hairstyles! 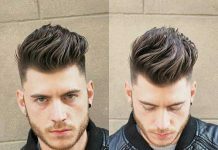 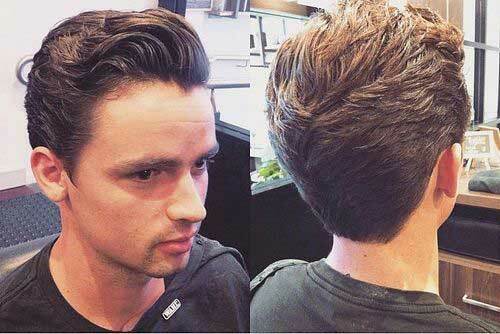 Pompadour hairstyle is trendy right now, it is easy to style and looks really cool. 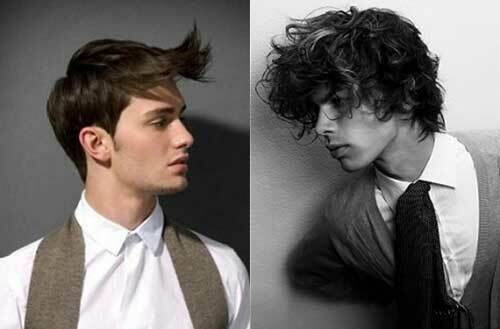 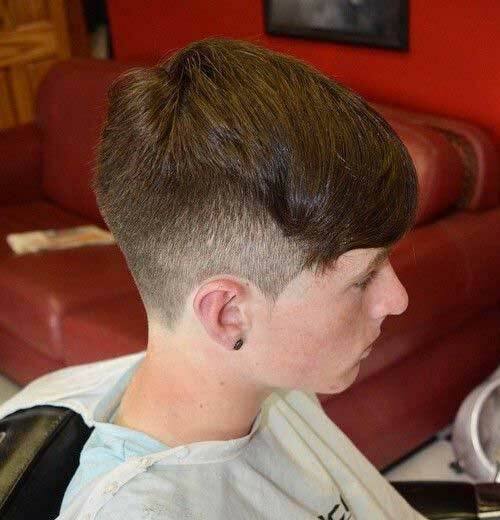 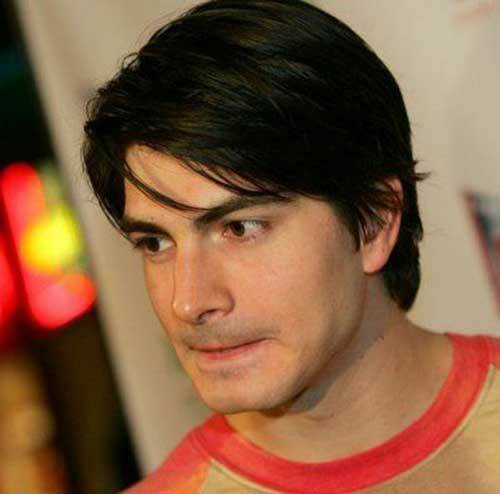 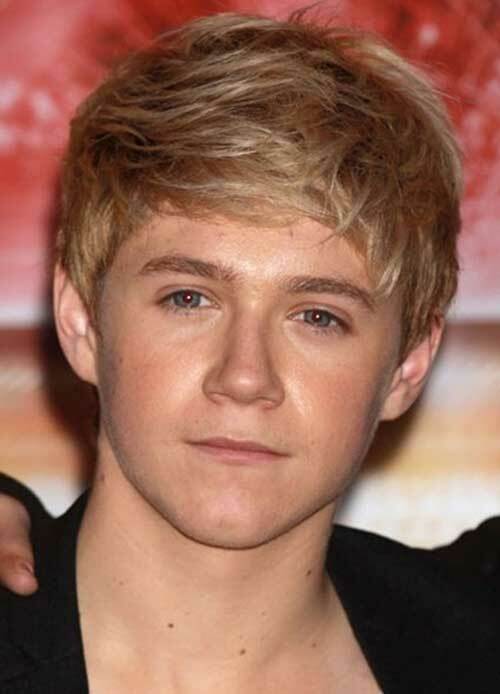 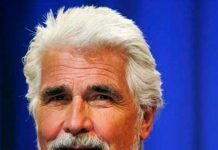 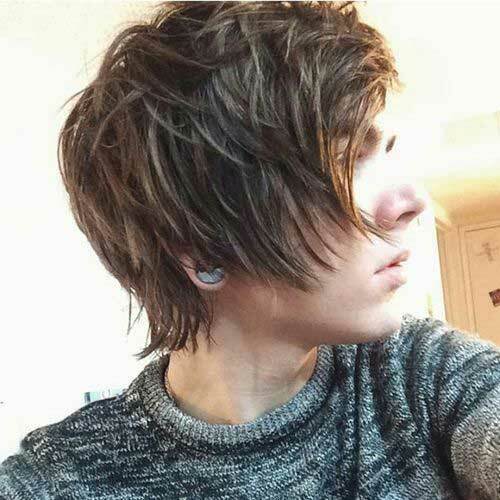 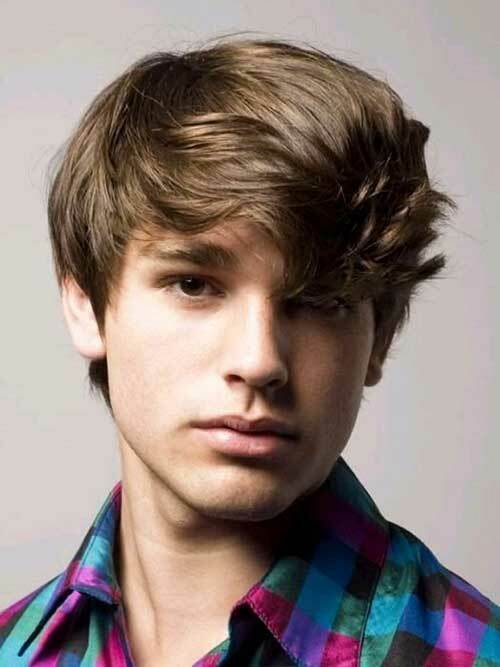 Boys hairstyles are very significant for boys of all ages. 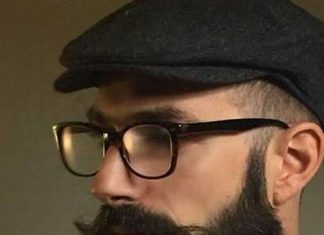 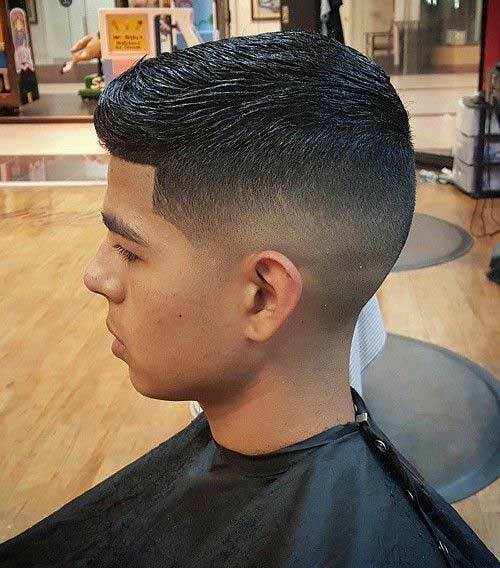 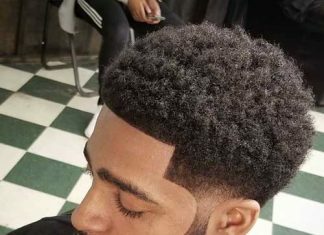 Nowadays, most kids do not want to have an outdated hairstyle because they might be mocked at school also they want to be cool and handsome too! 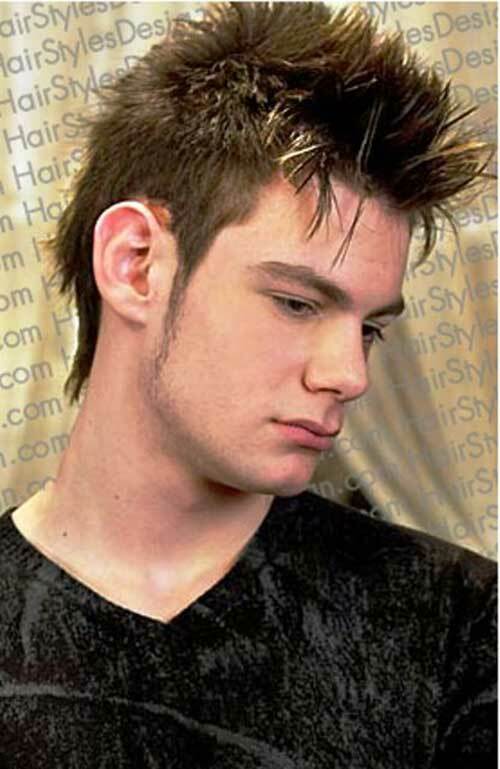 Spiky hairstyles are great to emphasize your style and your face. 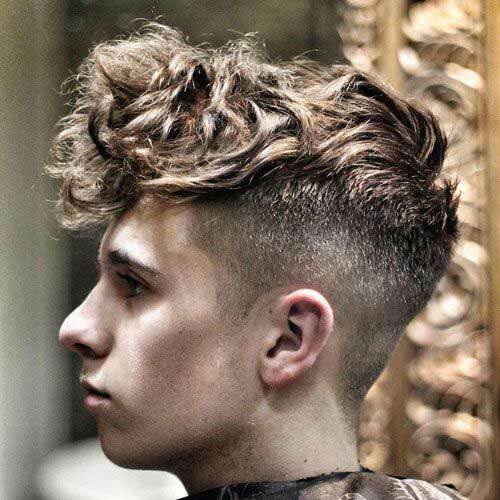 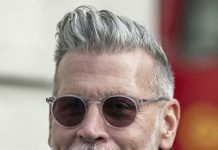 Fades, tapered hairstyles, spiky cuts, Mohawks… Now it is the best time to go fora trendy style ! 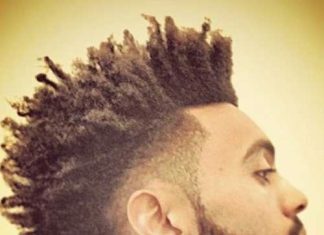 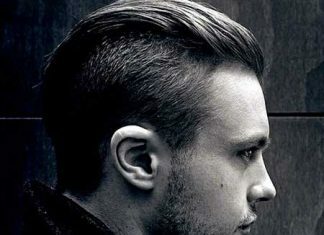 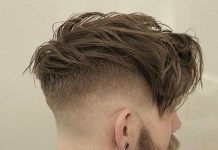 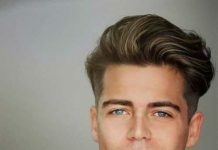 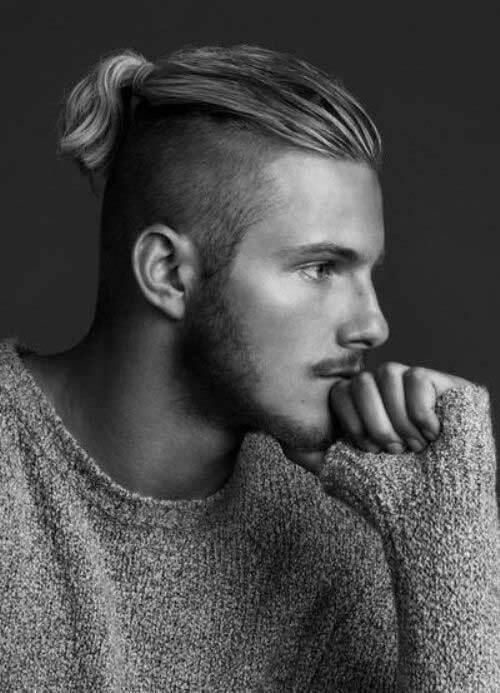 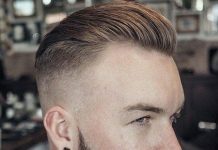 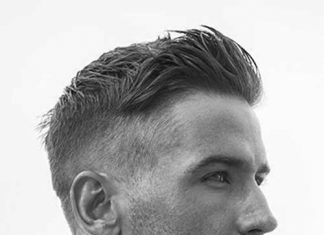 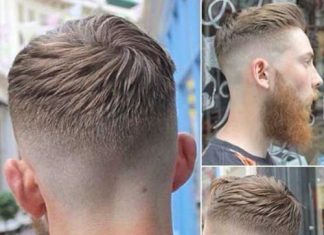 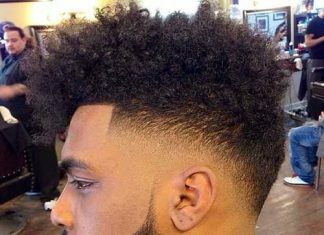 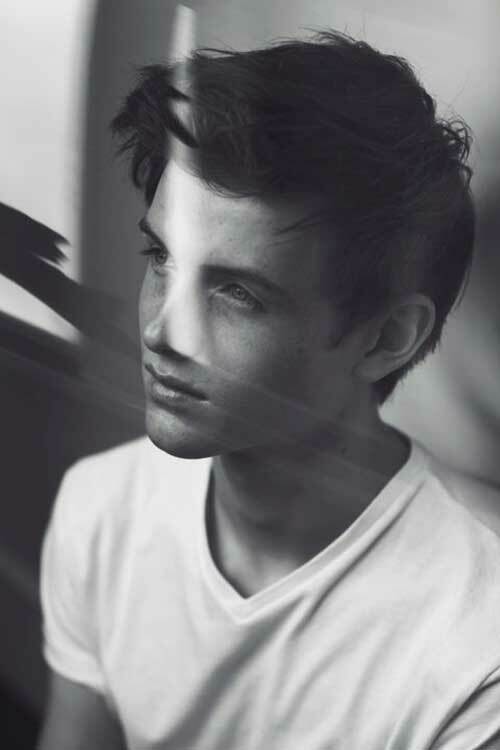 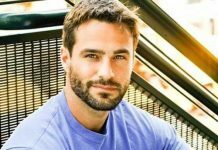 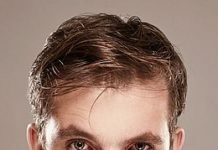 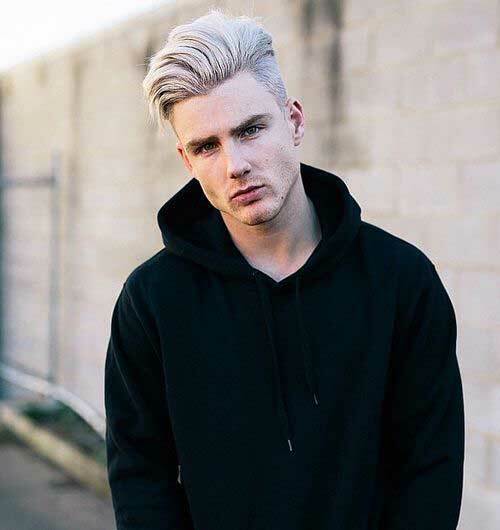 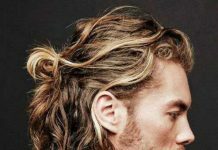 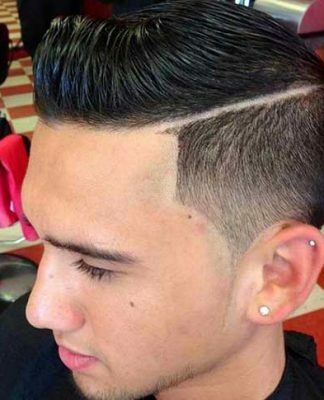 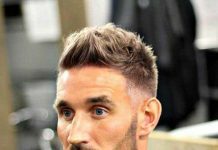 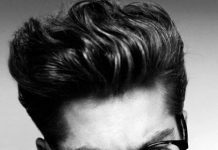 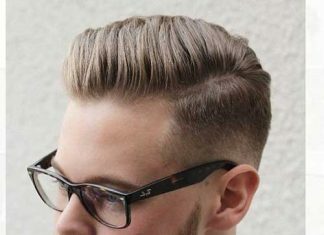 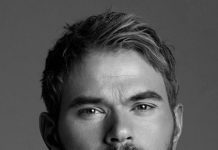 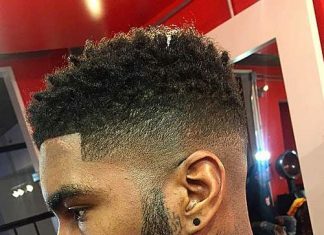 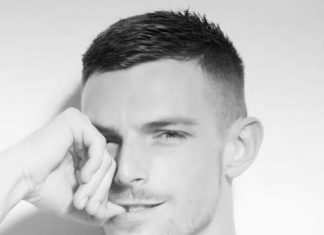 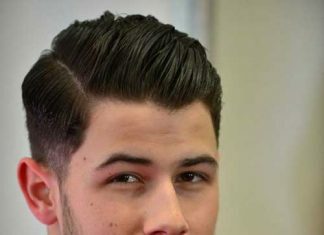 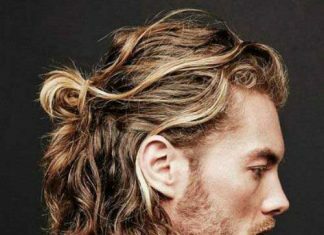 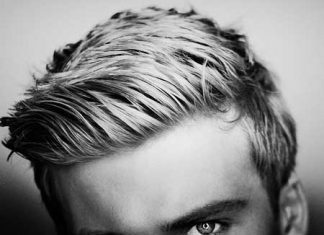 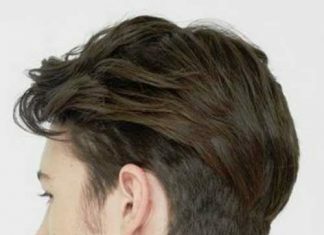 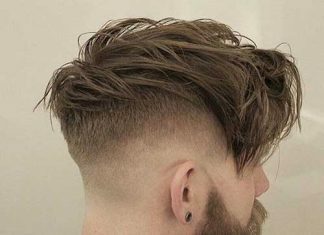 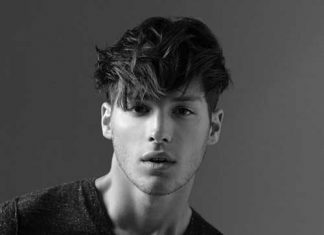 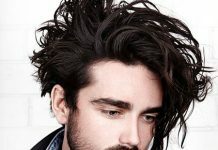 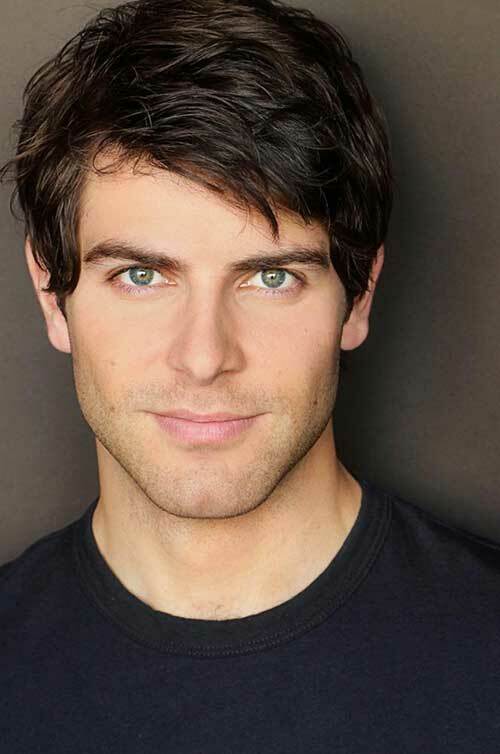 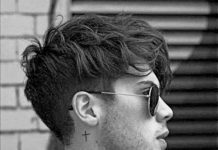 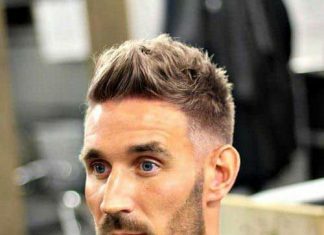 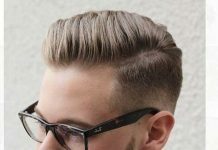 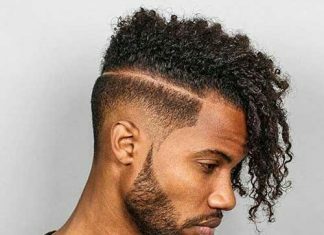 You should absolutely take a look at these fresh and effortless mens hairstyles that would look great on boys!